My colleague Alex DesCôtes and I worked really hard to make this happen and we’re so excited to share it with you! March is Women’s History Month, and this year’s theme is Make an Impact to honour women and girls who’ve made a lasting impact in their field. I couldn’t think of a better time to launch something that’s made an impact on me as a female designer and entrepreneur. 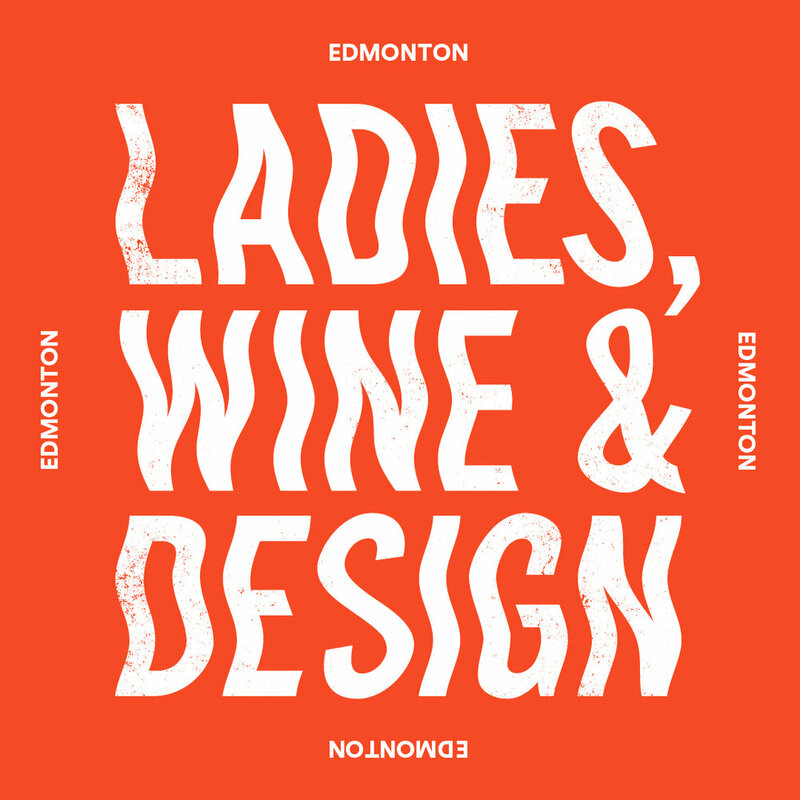 What is Ladies, wine & Design edmonton? Jessica Walsh, the brains behind the OG Ladies, Wine & Design, wanted a space for creative women to come together and support each other. Realizing a space like this didn’t already exist, she made one herself. Since then, LW&D has become a global movement to support female designers as they face the challenges that come with being a woman in the industry. This movement resonates with me for obvious reasons: I’m a woman in the design field and I’ve seen firsthand the hard work it takes for women to move forward in their careers. There are many talented female designers out there, but there aren’t many in executive positions or who are compensated equally to men. The more I face these challenges, the more I realize the importance of a strong support system. I’ve taken a lot of initiative to reach out and network as much as possible and have benefitted immensely from the support and mentorship of other women. My goal for the Edmonton chapter of LW&D is to provide women with the same opportunity for support and mentorship from other creative ladies through conversation and championing each other’s work. Connect with Us & get involved! The Edmonton chapter of LW&D will hold monthly meet-ups to bring women together. All female creatives and students are welcome to join us, and we hope you do! Check out our super awesome website for details, and be sure to follow us on Instagram to keep tabs on what we’re up to.